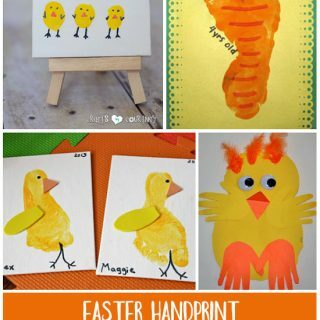 Have you seen the handprint alphabet series we have been contributing to the mommy resources blog Crystal & Co.? My 3 year old is having a blast making a different craft for each letter of the alphabet. So far we have done the letters A, B, C, and D. They correspond with her letter of the week craft series which features fun alphabet crafts, books, and songs that are perfect for preschoolers. 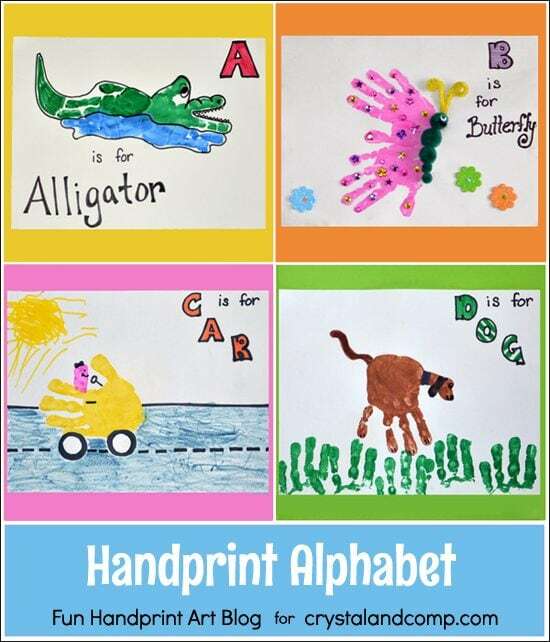 Letter A: Handprint Alligator – make an alligator swimming in the water. Letter B: Handprint Butterfly – my daughter loved decorating her butterfly with jewels! Letter C: Handprint Car – design your own car complete with a fingerprint person (the child!). Letter D: Handprint Dog – dogs are my daughter’s favorite animal – it turned out so cute! Click the green links to be taken to the complete tutorial for each letter craft. Not only does it make a fun way to learn the alphabet, it encourages creativity and makes an awesome keepsake. I’m excited to see the whole thing come together! What a great idea! 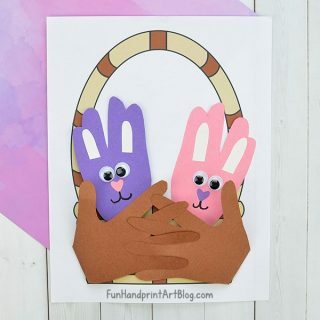 These are SO cute – educational, fun, and keepsakes for parents and grandparents!! My daughter would love this cute educational craft! Thanks so much for linking up at The Project Parade! I am so excited to start this with my preschooler! Thanks so much for sharing this.